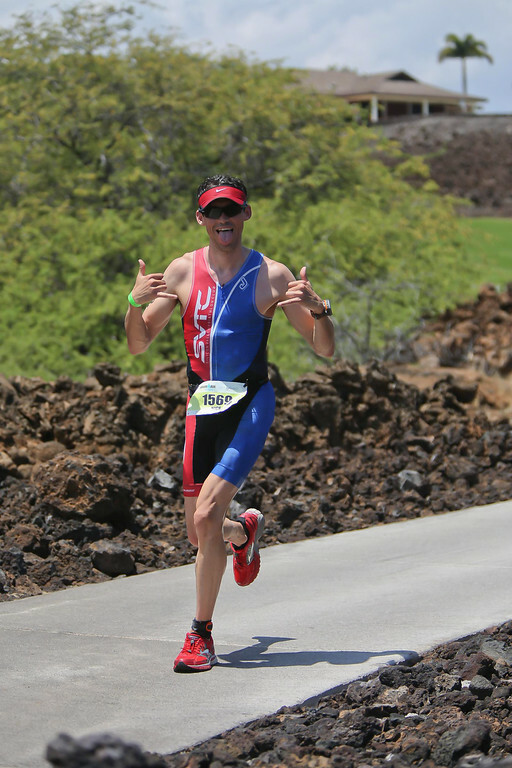 On May 31st, I participated in the Ironman 70.3 Hawaii triathlon (also known as Honu), which consisted of a 1.2 mile swim, 56 mile bike and 13.1 mile run. 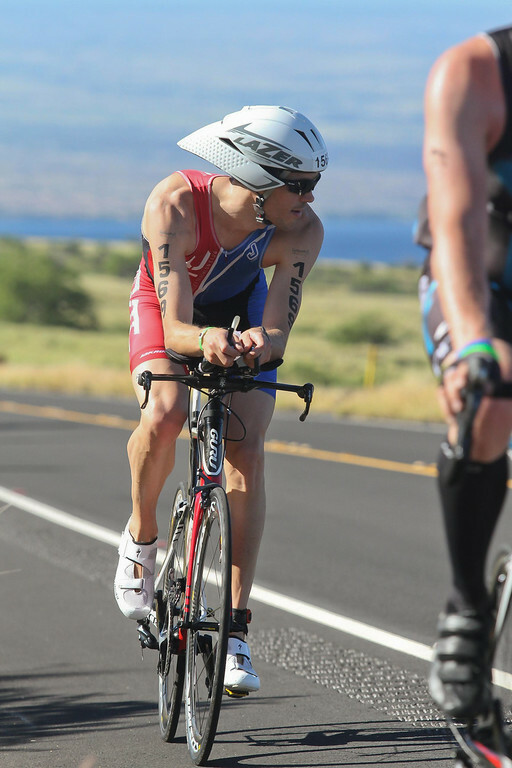 It was an awesome course and it felt really cool to bike up the Queen Ka’ahumanu highway, essentially sharing the second half of the Ironman World Championship bike course held each October. 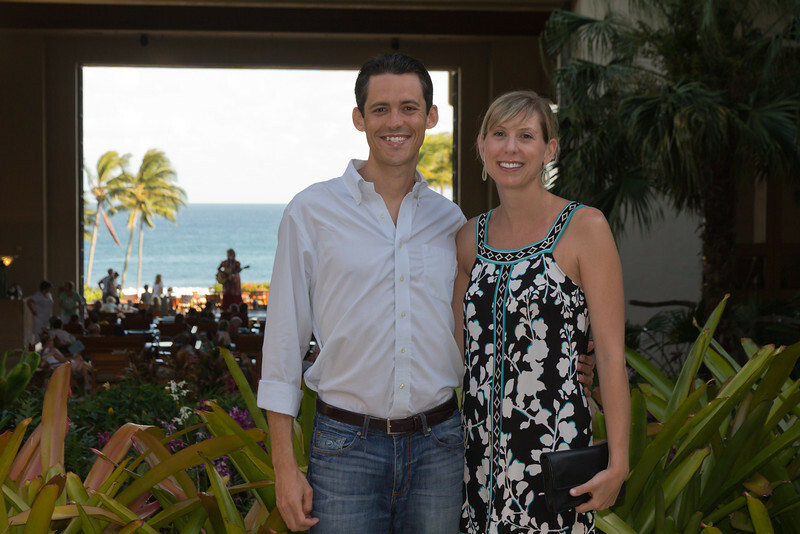 After the weekend race, Sarah and I headed to Kauai for an awesome week long trip exploring. 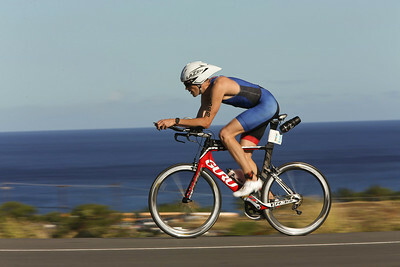 I am now gearing up for Ironman 70.3 Vineman in Sonoma County. At the end of the day, I was pleased with my results. 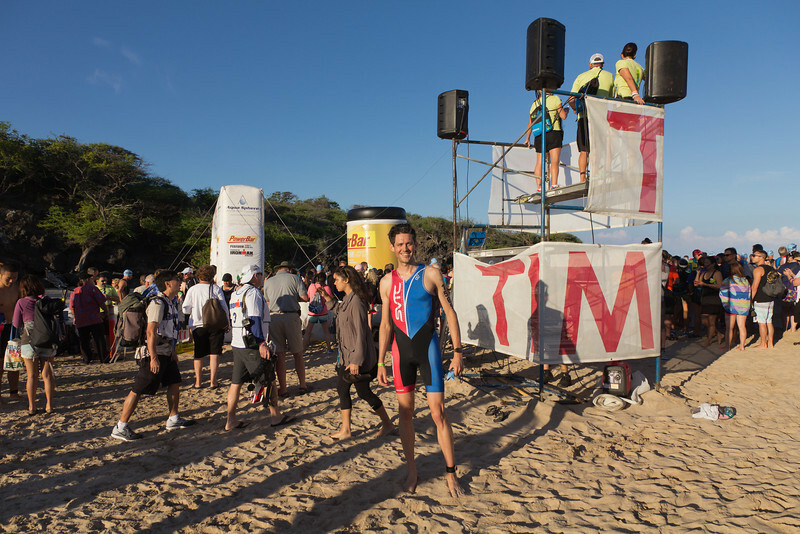 I had a total time of 5:17:57, with the following splits: (i) 35:38 swim, (ii) 4:16 T1, (iii) 2:46:05 bike, (iv) 2:26 T2 and (v) 1:49:32 run. I ended up (i) 155/1482 of total participants (including the pros) that finished the race in the time cutoffs, (ii) 127/1014 of total men (including the pros) that finished the race in the time cutoffs and (iii) 26/108 of men in the 30-34 age group (excluding the pros) that finished the race in the time cutoffs. 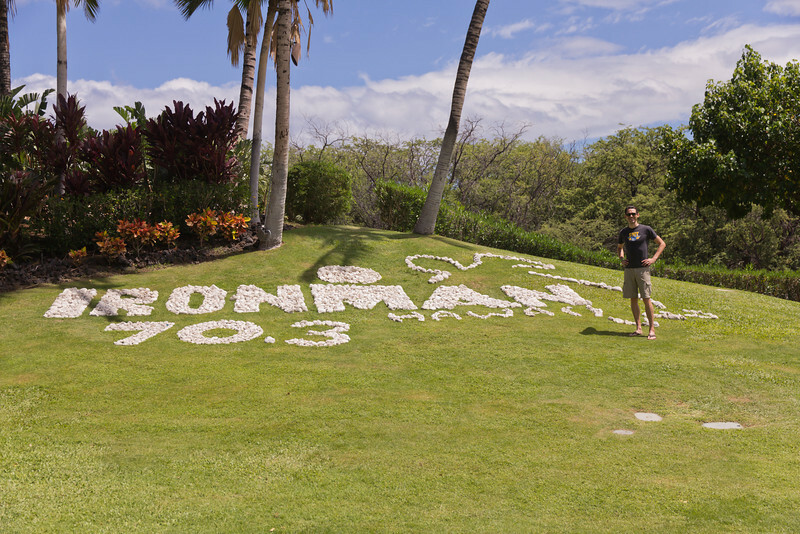 Sarah and I flew into Kailua-Kona on Thursday afternoon before the race and headed up to the host hotel, the Fairmont Orchid. It was a beautiful hotel and worked perfectly as the athlete expo, T2 and finishing line were all located there. 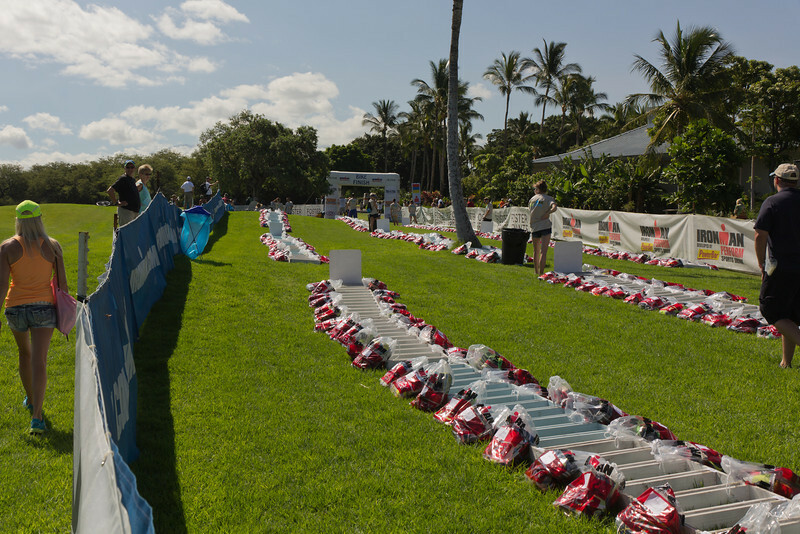 We took the afternoon to check in, take care of all of the athlete check-in maters and I headed over to pick up by bike from TriBike Transport. 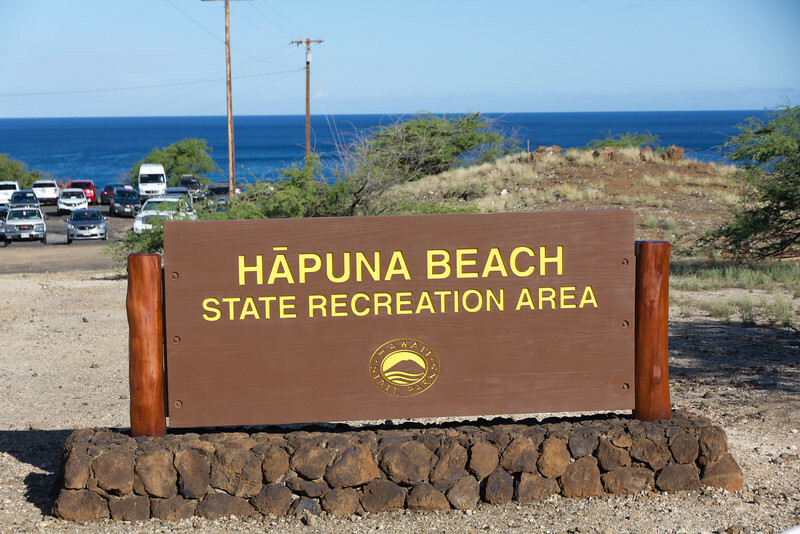 The swim and T1 are over at Hapuna Beach State Park and they had shuttles to take athletes and family members back and forth. It was really easy (and I rode my bike there from the hotel on Friday for the mandatory bike and helmet drop-off). 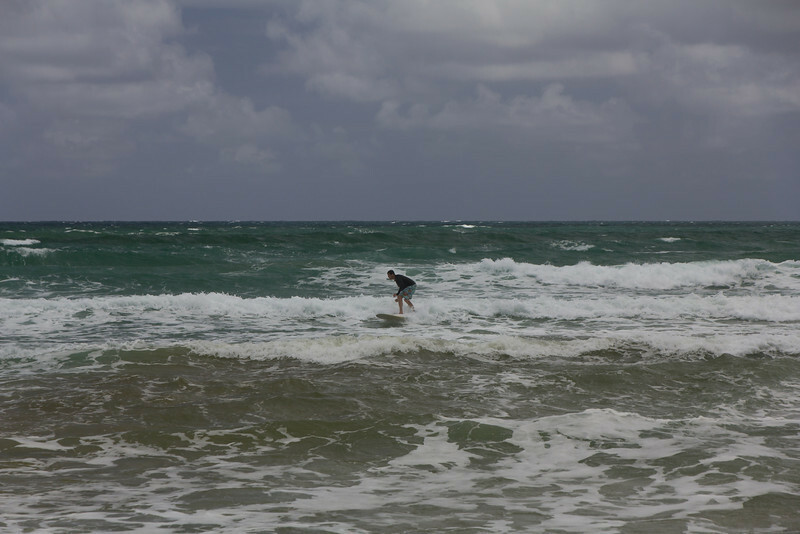 After swimming in the fridge waters of Half Moon Bay in April, I was very excited for the warm waters of Hawaii! 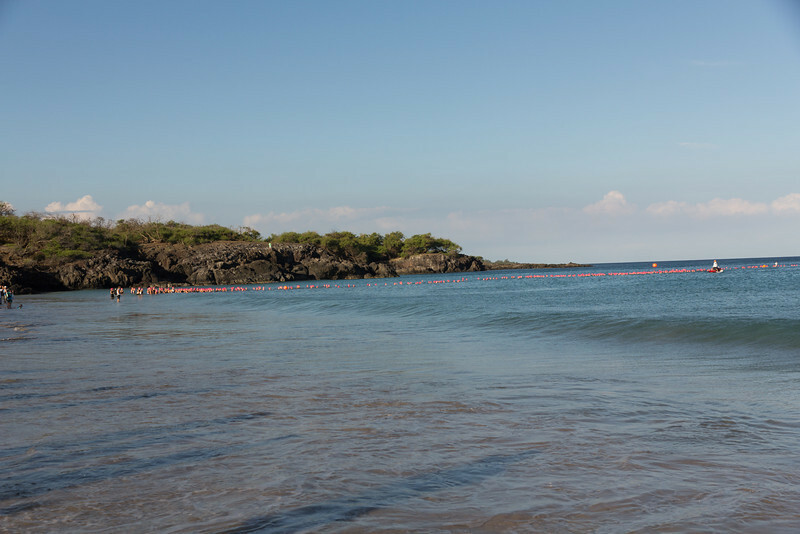 At Honu, the male and female pros start in one wave, followed 3 minutes later by a mass wave of the men followed 3 minutes later by a mass wave of the women. 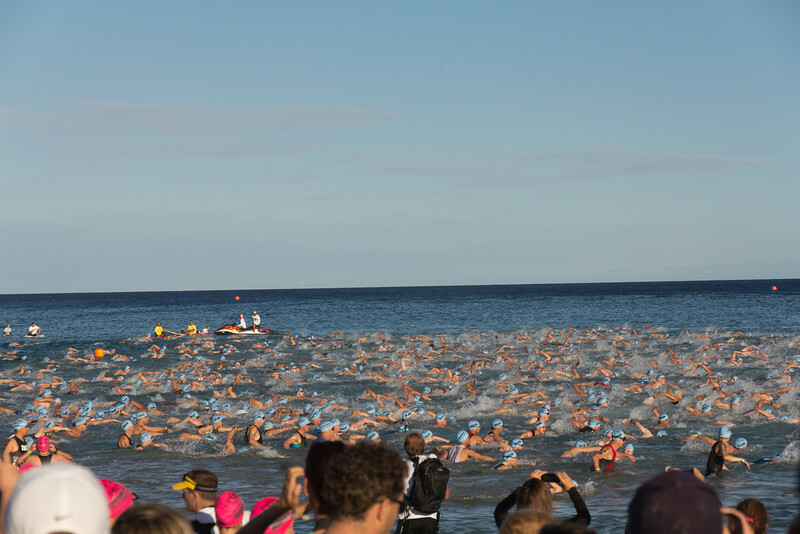 All other races I have done have been staggered waves based on age groups, so this would be my first “mass start” swim. 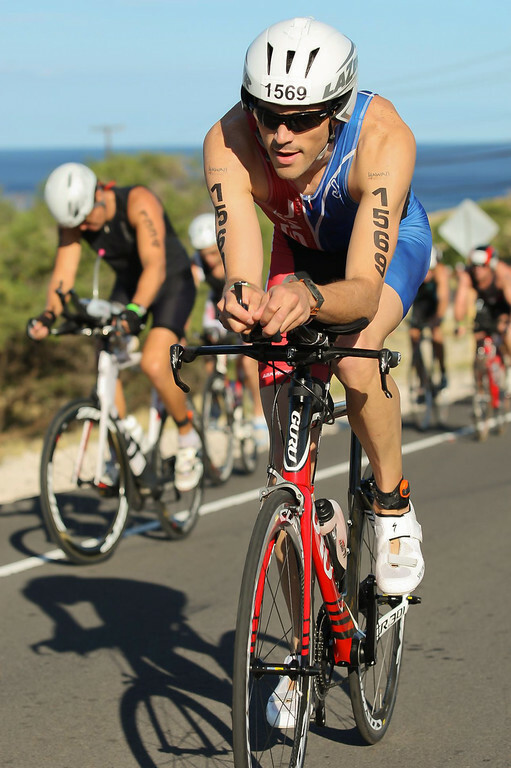 I was actually excited though as it would be less congestion on the bike course (as in Ironman 70.3 Vineman last year my age group was last and it lead to a very congested bike course). After watching the pro field rocket off, we got in the water. I lined up basically in the middle of the line-up from left to right, and near the front (but not in the actual front). The canon went off and it was a mad house! 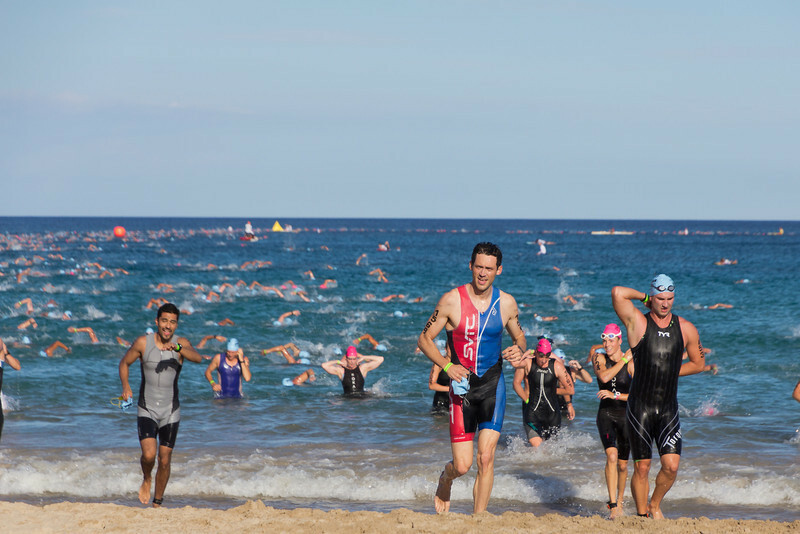 It was a bit hard to get into a rhythm during the beginning of the swim as there was not a lot of space and you were either swimming through/over people, or being swum through/over 🙂 I got kicked a couple of times in the face letting in water, but fortunately they didn’t fall off as I had them under my swim cap. 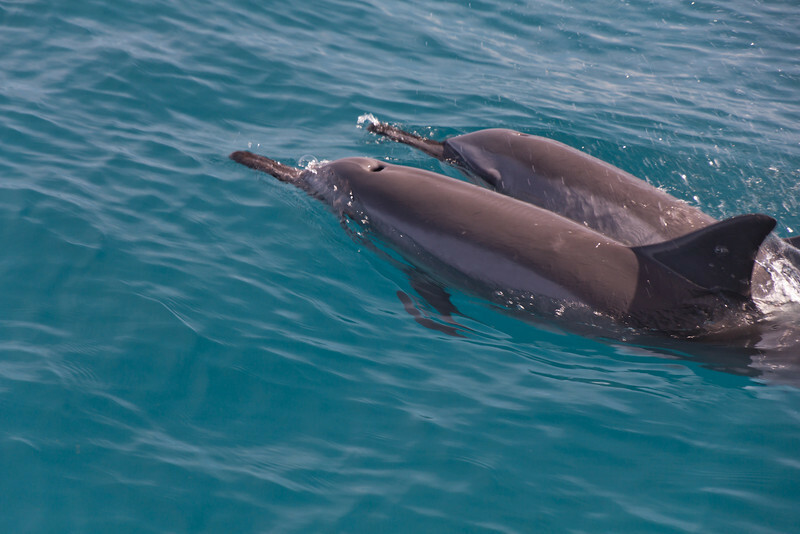 I just swam for a bit to open space and emptied them quick. Really, it was no big deal and the swim opened up pretty quickly. I was able to draft off people for quite a bit and just worked my way up following people until I would pass them. After the first turn I actually got a lot of room, but was able to continue to draft where I could. The swim was AMAZING though. The water is so clear and you go over reefs and sea life. 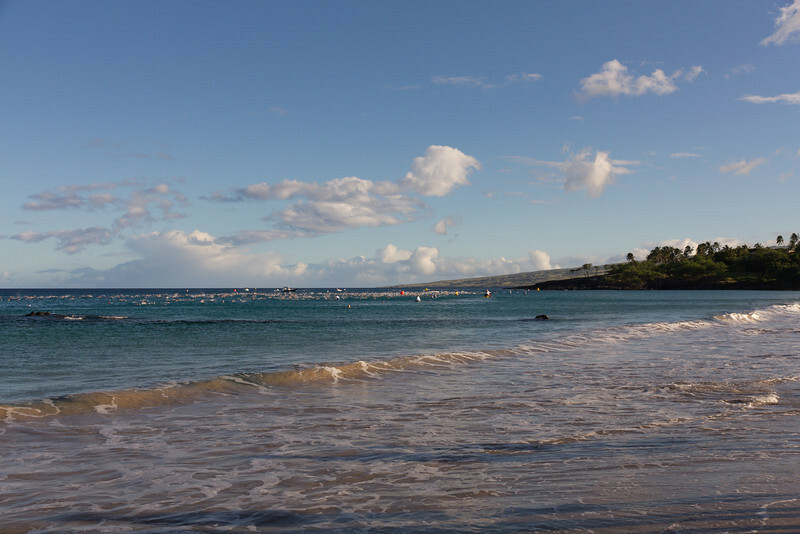 We had seen a lot of Honu turtles by the hotel, but unfortunately didn’t get to swim over any during the swim. Sarah also got a shot of the female start. 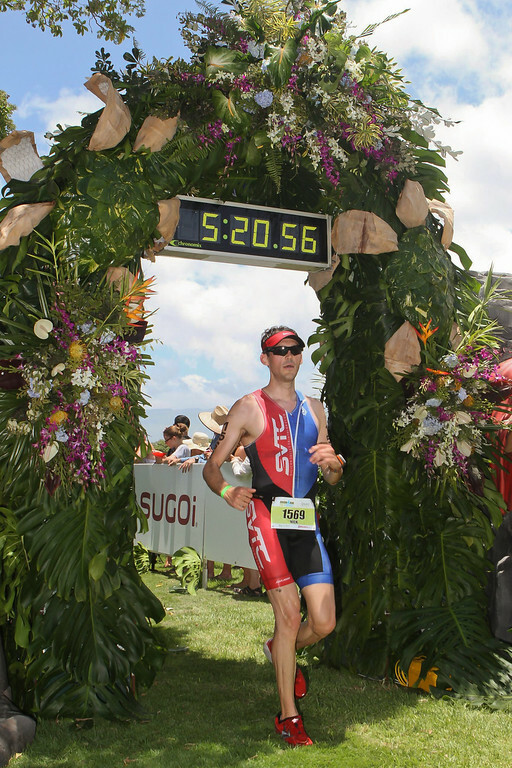 The professional field was pretty impressive for this race, with Brent McMahon winning in 3:59:35 (unreal!). 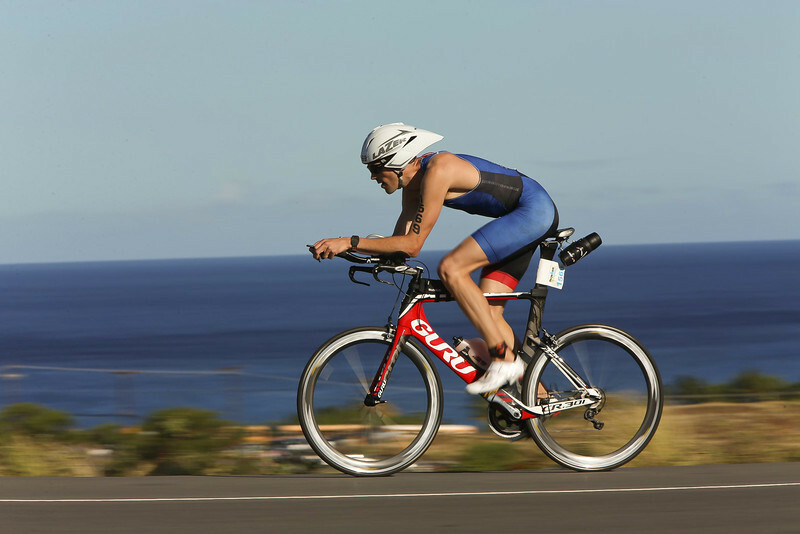 Three-time Ironman World Champion Craig “Crowie” Alexander was also racing – Sarah and I both thought that was pretty exciting as we have watched him over the years on the NBC broadcast each Fall. We actually ran into him at the hotel at a number of times before and after the race and spoke with him a bit. He was a very nice guy and down to earth, and offered my good luck on the race. 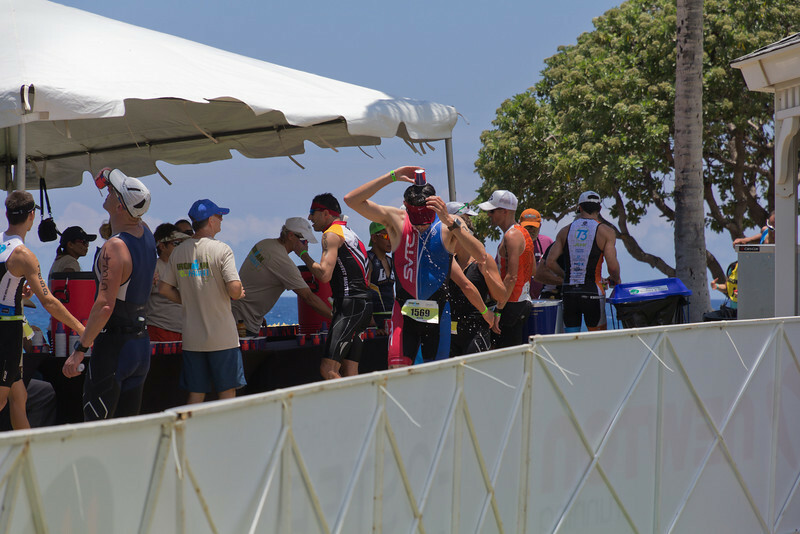 Crowie ended up finishing second, but was ultimately disqualified as he had worn a sleeved tri-top during the swim, which was not permitted in Honu. We ran into him after the race to mention sorry about the DQ, and he was very humble about it and just said he should have known the rules as a professional and it was his mistake. He is a total class act. 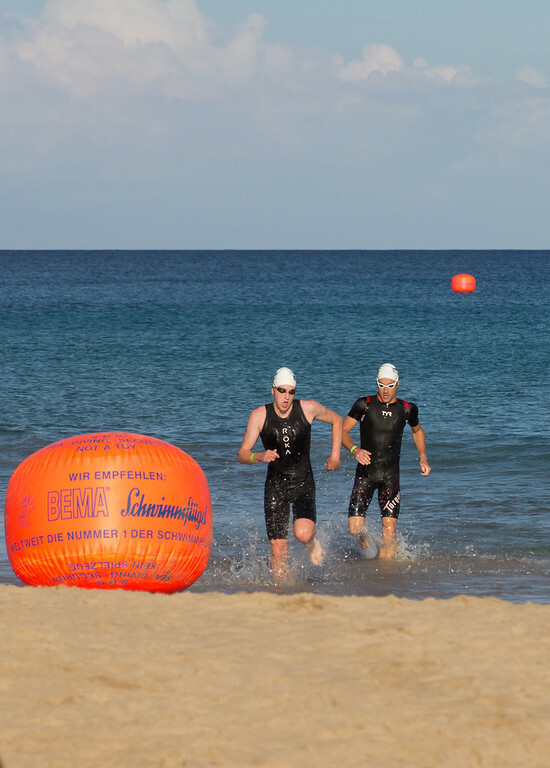 The leaders coming out of the swim, with Crowie in second place. I came out of the water feeling good with a split of 35:38, which equates to an average pace of 1:50/100m. Not lightning fast by any means, but swimming is not my strong suit. By the end of the swim, I was 357 overall, 278 in the men and 43 in the men’s 30-34 age group. 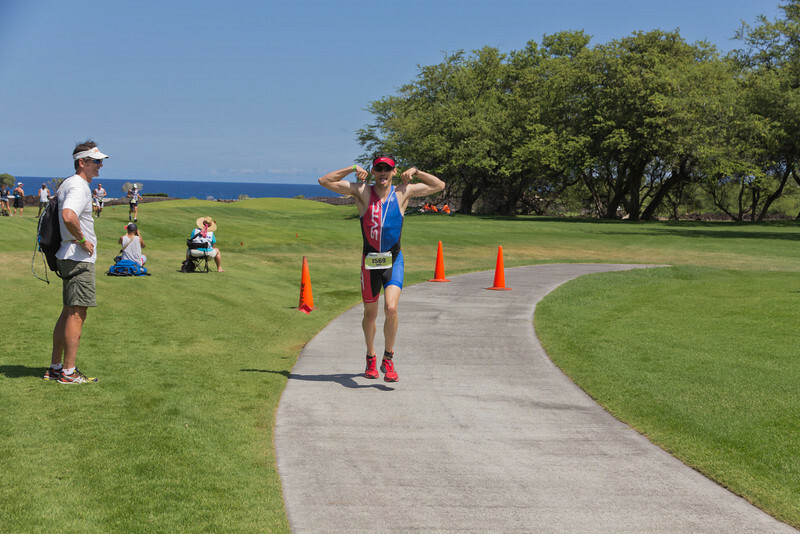 From the swim exit there is a run up a hill for a ways to T1, and then a short climb on the bike out of T1 to the Queen Ka’ahumanu highway. My T1 time was a bit long as I was worried about getting fried during the race by the sun, so took my time to really lather up on the sunscreen! I felt great out on the bike. 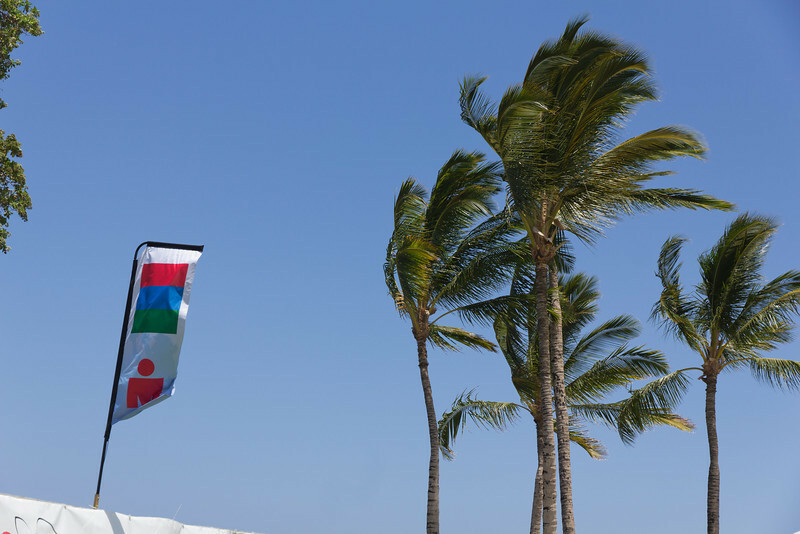 The infamous “Queen K” winds were definitely howling the entire day. The headwinds are manageable, the tailwinds are great and the cross winds just drive you nuts! 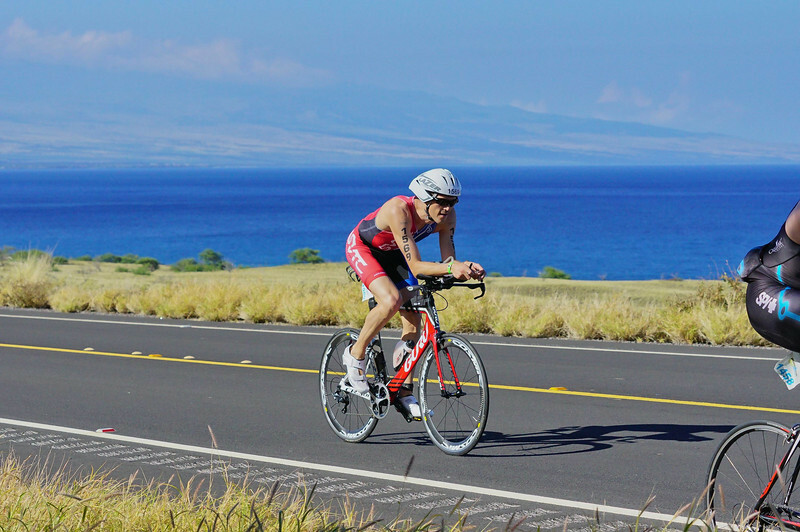 Unfortunately, you are mostly dealing with cross winds on the Queen K. All in all, I knew that going in and feel I am a confident bike handler, so I didn’t ever have any issues feeling like I was going to get blown over. The real test is coming down the downhill from Hawi around the half-way point on the bike, going around 40+ mph in the aero bars and getting hit by a 30 mph gust on the side! For bike nutrition, I had an aero bottle on my downtube that had a concentrated mix of all of my calories. It was a three-hour serving of unflavored Hammer Sustained Energy (which for me is 7.5 full scoops), together with 2 NuuN electrolyte tabs basically only to add a very hint of taste. I had it ½ frozen more or less so it would stay mostly cold during the bike. My plan was to drink out of it every 15 minutes. I took a bit too much during the first two hours (and had finished 2/3s of the 3 hour bottle), so held off on any more as I didn’t want to overdo my customary caloric intake. It worked fine. I also had a bottle between my arms that I would refill at aid stations with water for hydration. I would drop in a NuuN tablet in each time for electrolytes to stay hydrated. I drank about every 5 minutes and felt properly hydrated on the bike (and heading into the run) despite the heat. I fished up the bike with a split of 2:46:05, which equated to an average pace of 20.23 mph. 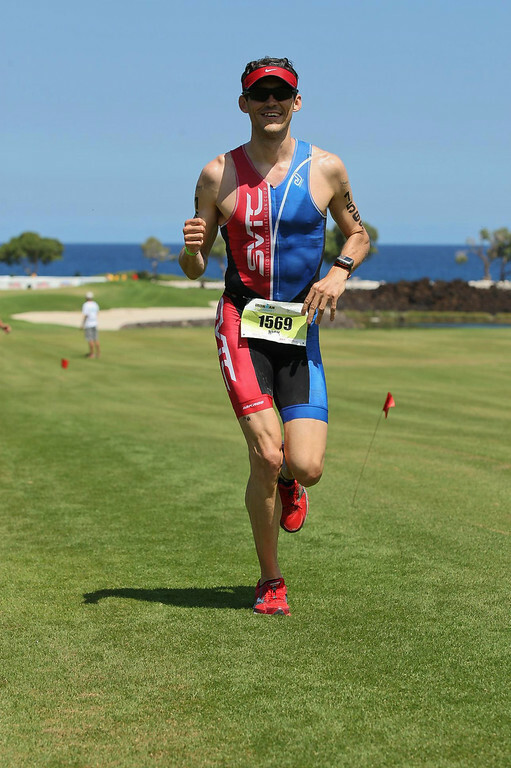 After the bike, I had moved up to 203 overall, 175 in the men and 30 in the men’s 30-34 age group. T2 is back at the Fairmont Orchid Hotel, and Sarah had taken the shuttle back from T1 while I was out on the bike. The T2 area is very well organized, and as you come in volunteers take you to your spot. 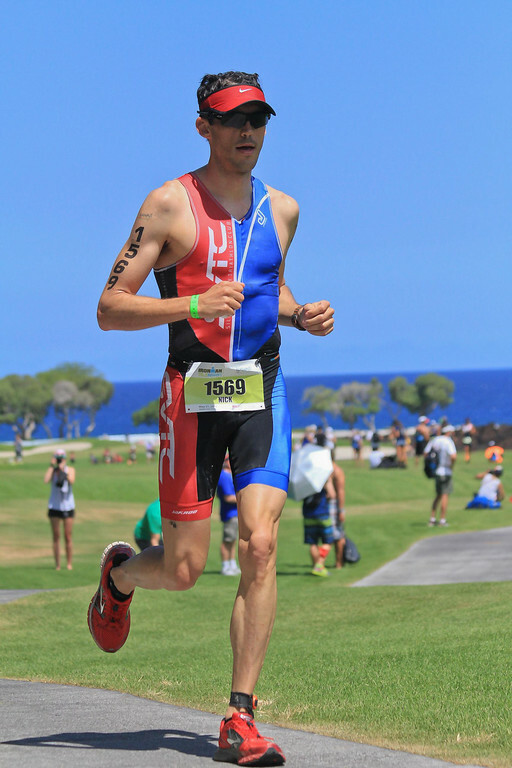 Once again at T2 I took the extra minute to really lather up on sun screen, and it worked as I didn’t get burned during the race (or really in Hawaii at all). Sarah got a shot of Crowie heading out on the run. 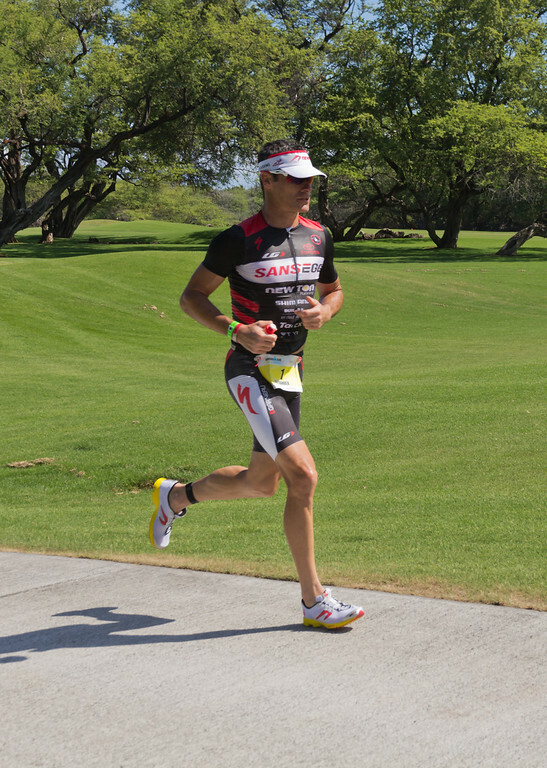 I saw the pros running later on the course during a loop segment – they were all hammering it. 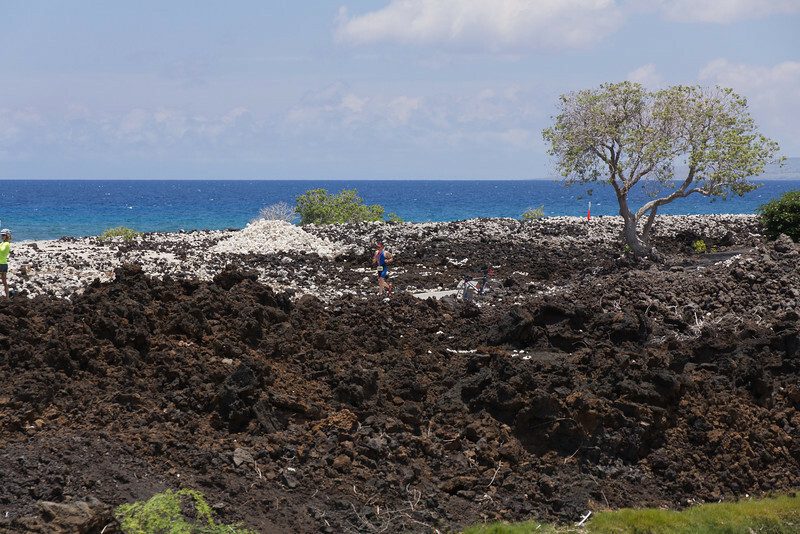 The run course is really varied at Honu and admittedly a bit difficult to get into a consistent pace. 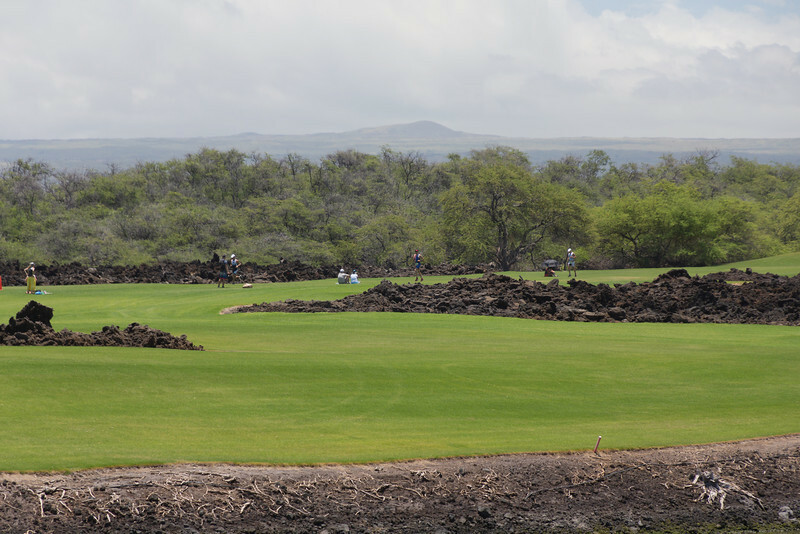 It travels over Mauna Lani Resort through golf courses, both on the fairways and on golf cart paths, continues onto roads and even through the Ala Loa Foot trail by petroglyph fields. So the run surface changes quite often and the golf course sections are a lot of small hills and rolling terrain, and very “turny”. Like I said, around miles 8-11 I slowed down a bit, in particular around this very long section that goes out to a turnaround you can’t really see given a slight bend in the road. It is a net downhill out, and an uphill on the way back. I slowed down a bit in that section to I think around 9:00/miles as I was feeling really tired. The aid stations really helped out though. The volunteers were AMAZING and while running through every aid station I would dump cold water on my head, ice down my jersey, drink some electrolyte drink and take a gel (every 2 aid stations on the gel). Around mile 8 I switched from electrolyte drink to flat coke which they serve. I NEVER really drink soda, and the flat coke is like rocket fuel when you are out there. The sugar and caffeine hits you very strong and gives you a boost. The key is to continue drinking it each aid station once you start. From mile 11 to the finish I slowly picked it back up on my pace. The last mile I started feeling good again and really trying to speed up. Off in the distance. The last year you circle by the ocean, surrounded by lava. It was great. 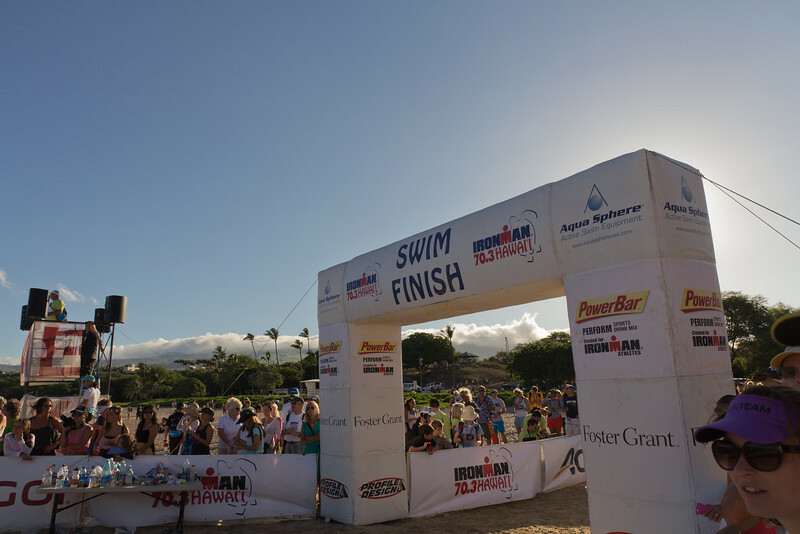 The finisher’s chute at Honu is really big and there is a huge crowd cheering you on. I saw Sarah as I ran by, with her taking pictures and cheering me on! First things first, more ice water on the head. It was HOT compared to the Bay Area. 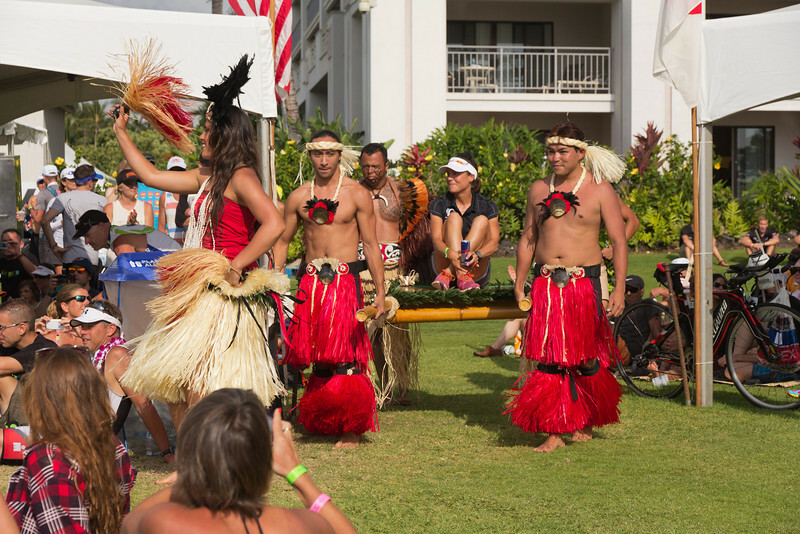 The expo was huge at Honu and we grabbed some food and I got a post-race massage (which was awesome). We hung around for the awards presentation, which was really fun. Here is Angela Naeth, the female champion, coming in for the awards ceremony. She finished in 4:30:53! Sarah and I then spent the rest of the day at the hotel pool bar having frozen drinks – my “recovery” drink of choice! 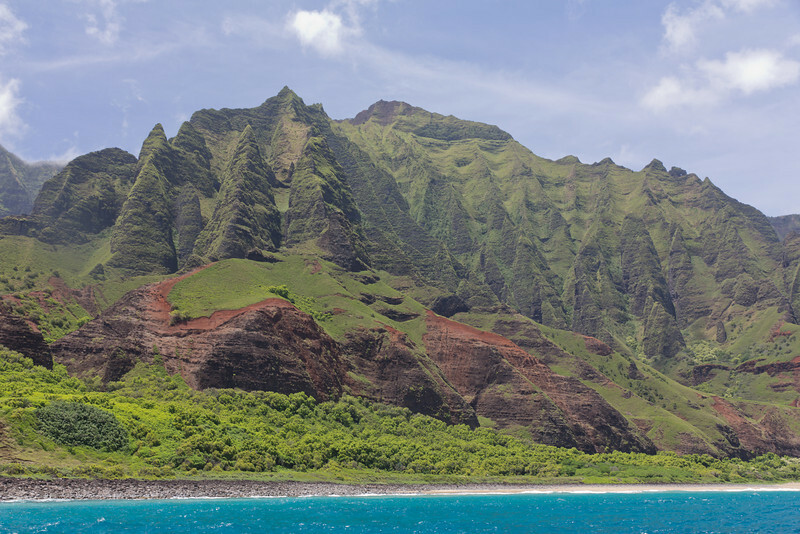 We headed to Kauai the next day for a week – it was awesome! 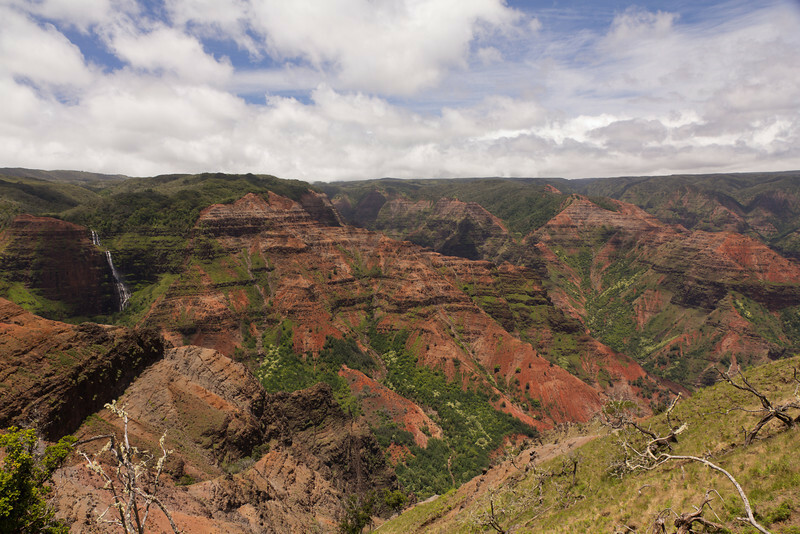 Such a beautiful place, and we hung out on the beach, went surfing and zip lining, took a sailboat cruise up the Napali Coast and went to Waimea Canyon. 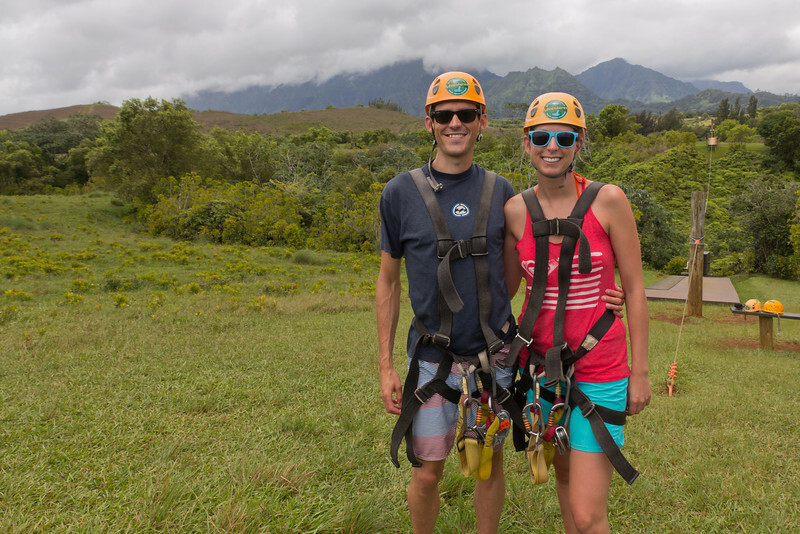 Here are a handful of shots from Kauai, and video of Sarah zip lining! For the panorama shots, click on the photo for the full sized verison. 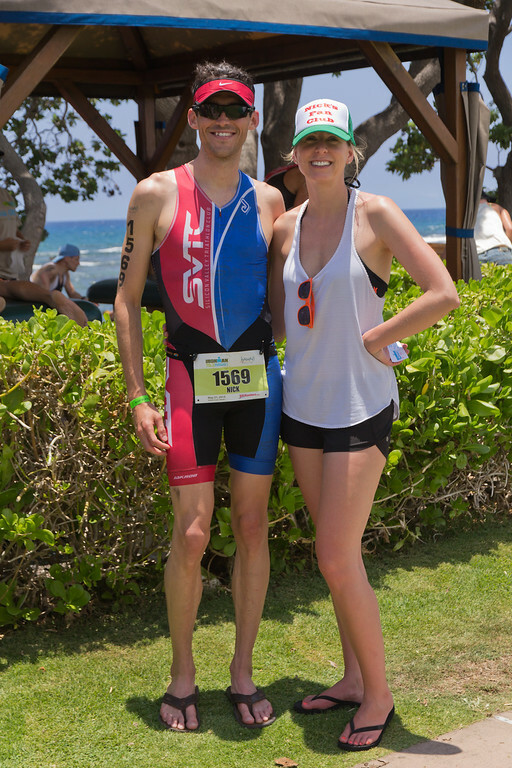 Of course, the best part of the entire race and trip was spending an amazing 10 days in Hawaii with Sarah. We had a blast and can’t wait to go back and explore more!